Treat yourself. Our classic service includes nail shaping, cuticle care, and hand massage. Finish with soothing hot towels, polish of your choice, and OPI nail strengthening. 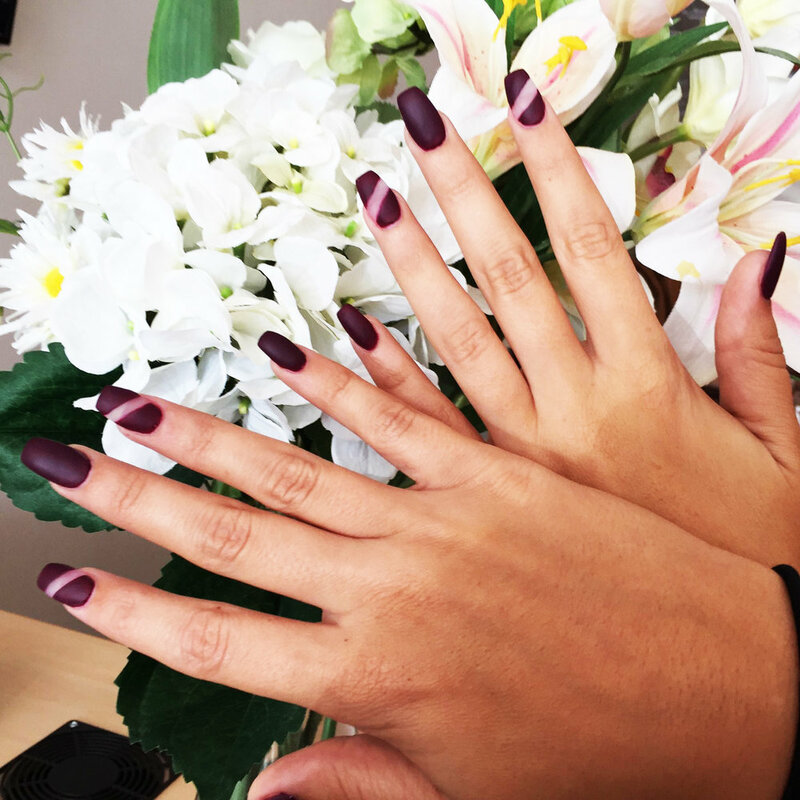 Our classic Polished Manicure with added sugar scrub and extra massage time. Have it all. 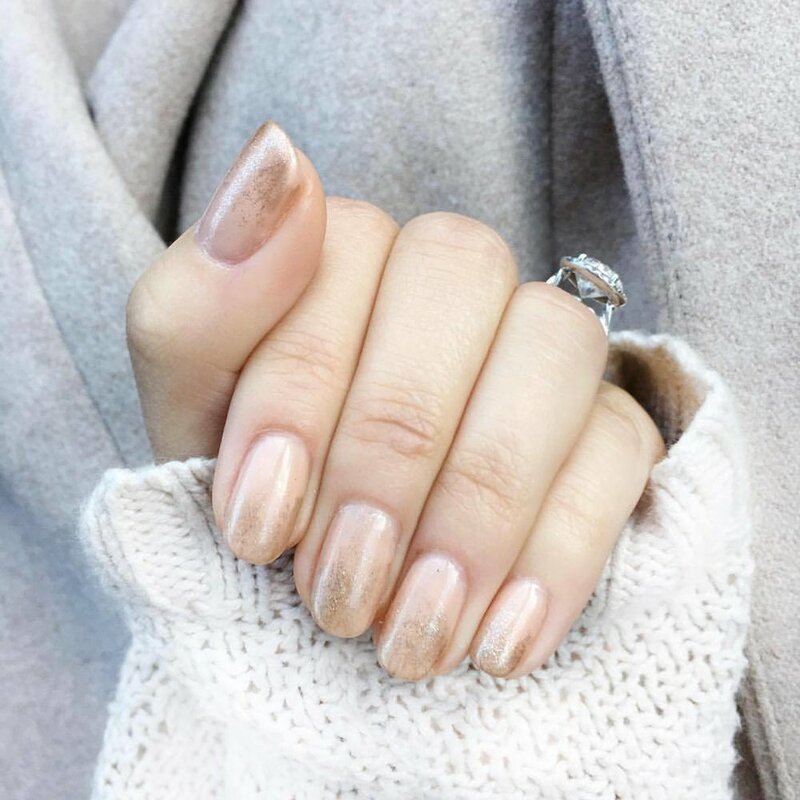 Our classic Polished manicure with long-lasting gels. 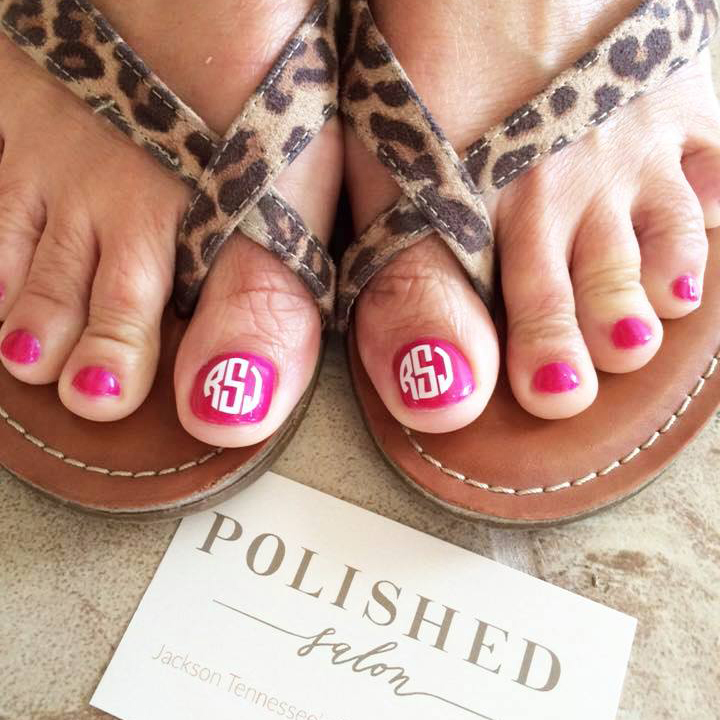 Our classic full set with Absolute by OPI powder custom fit to your nail bed and desired length. The latest gel enhancement for nails. Odorless, flexible, light weight and lift resistant. Better alternative to acrylics. Natural treatment for thin or damaged nails. Infused with vitamins and proteins to strengthen and fortify. Sanitation and cleanliness are our top priority. With each visit, you’ll get a brand new file, buffer, and pumice. Go all in. 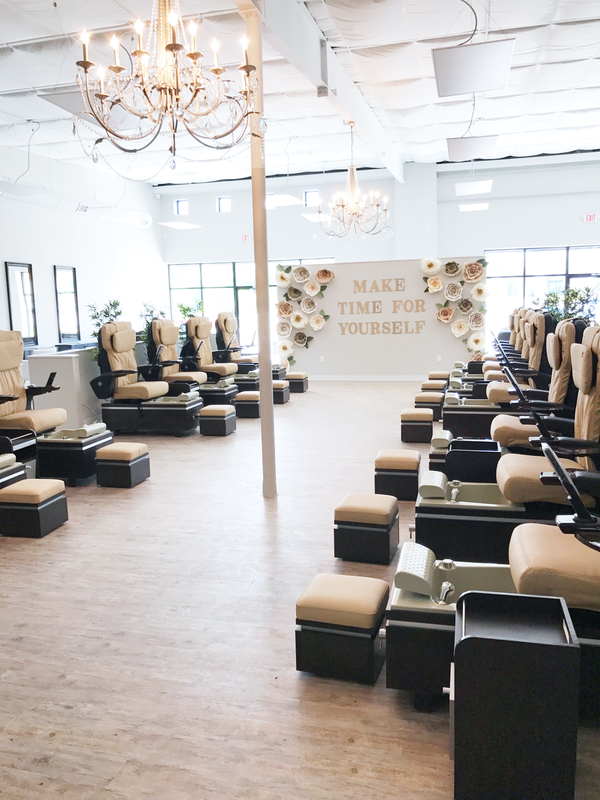 Our luxe pedicures include a detoxifying foot bath, oil & buff, exfoliation, extra callus remover, sugar scrub, and pumice sponge smoothing. Finish with our nourishing oil rub, hot rocks, lower leg and foot massage, hot towels, and polish of your choice. Our Polished Pedicure with a rejuvenating Zoya mask and a foot balm to treat cracked heels. Pedicure on the fly. Detoxifying foot bath, nail shaping/cutting, pumice smoothing, hot towel and polish. This manicure + pedicure for ages 11 and younger is tailored to make your kids feel like princesses! Love Polished? Follow along with us on Facebook! We would love to hear from you - please feel free to leave us a review. Purchase gift cards in stores! We have cards for everyday celebrations, Mother's Day, Christmas, etc.